"Pregnancy and labour are such unique experiences for every woman, I feel privileged to care for woman and their families during one of the most exciting times of their lives." 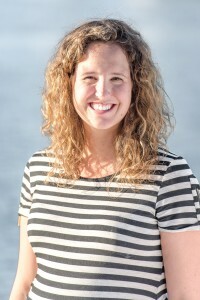 Emily grew up on the Sunshine Coast and went to medical school at the University of Toronto. She returned to Vancouver to complete her family practice residency at St.Paul’s Hospital. She has a busy prenatal clinic in Yaletown and a full service family practice in Vancouver. In her free time she enjoys skiing, camping and discovering all of Vancouver’s great restaurants!